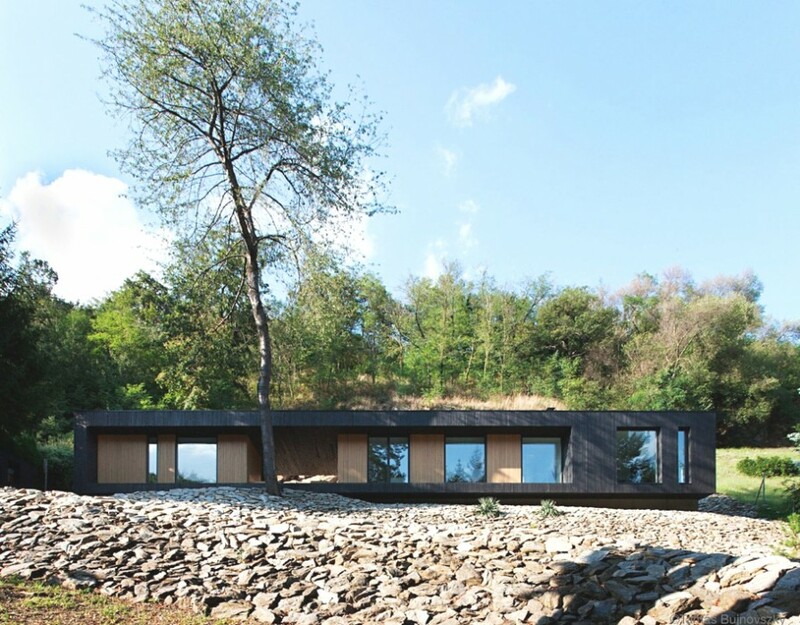 Budapest-based architectural practice, Béres Architects, has designed the Hideg House project. Completed in 2013, the chic family home is located in Koszeg, Hungary. 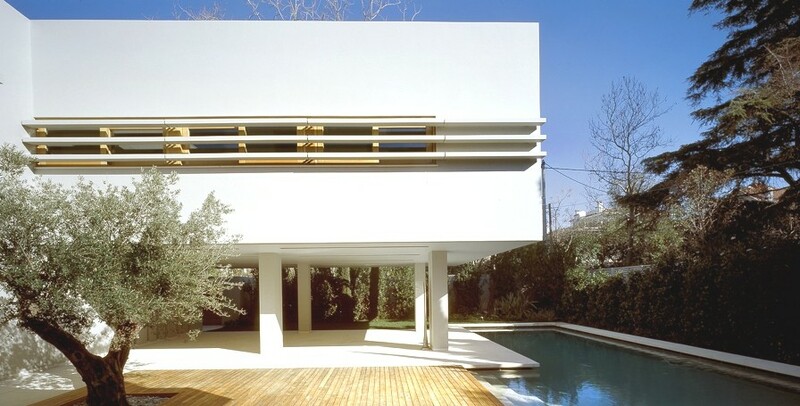 Athens and London-based international architectural practice, ISV Architects, has designed this luxury private residence. 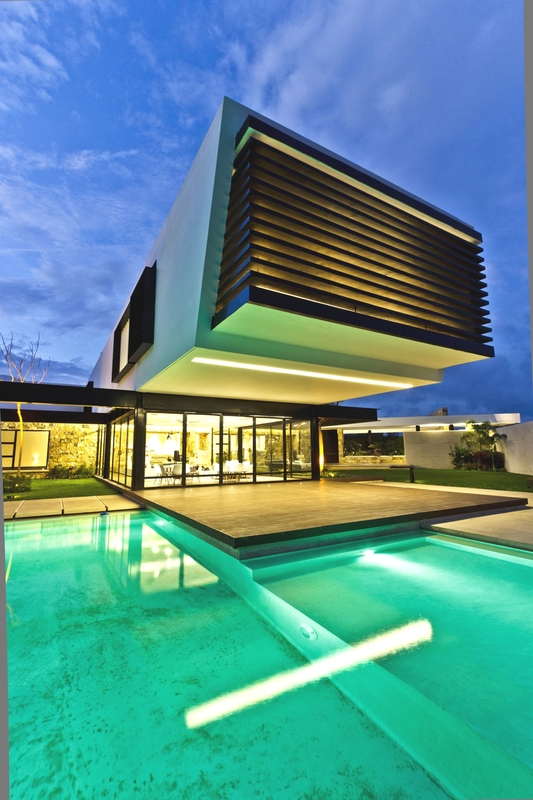 Completed in 2012, the stylish home is located in Kifisia, Greece.